Irish comedian David O’Doherty is returning to WA for the Perth Comedy Festival and is set to take over the Regal Theatre on Tuesday, April 24. His new show titled You Have To Laugh is set to be made up of talking and songs made on a crappy keyboard from 1986. Nominated for the Melbourne International Comedy Festival Barry Award in 2016, O’Doherty also won the If.comedy award in 2008 at Edinburgh Fringe for his show Let’s Comedy and the Best International Comedian award at the 2014 Sydney Comedy Festival. Always popular in Edinburgh, O’Doherty has put on a show there almost every year since 2000, as well as travelling around the rest of the world with his quick witted acerbic stand up. The comedian also appears regularly on BBC and Channel 4 TV shows including the popular programs QI, 8 Out Of 10 Cats, Would I Lie To You? and the music quiz show Never Mind The Buzzcocks. 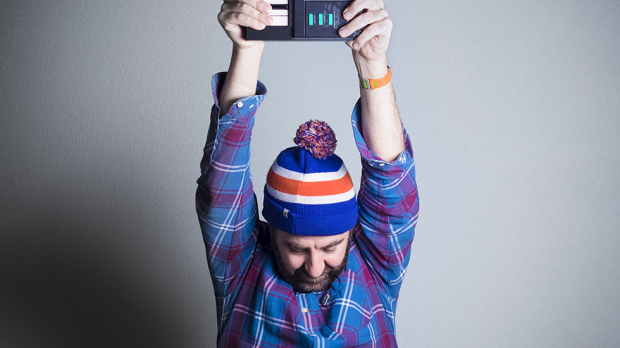 David O’Doherty plays The Regal Theatre on Tuesday, April 24 as a part of Perth Comedy Festival. Click HERE for more information.